We, at REGINA TOURS ISRAEL, view a visit to the Holy Land as the fulfillment of a dream. We aim to ensure that all pilgrims will be spiritually enriched and tourists will enjoy the unique combination of history, archaeology and religion that our country offers. We will work patiently with you to design a program tailor-made to your needs. Once in Israel, our specially prepared team will make sure that the memories of the trip will endure long after the flashes of your camera have faded. 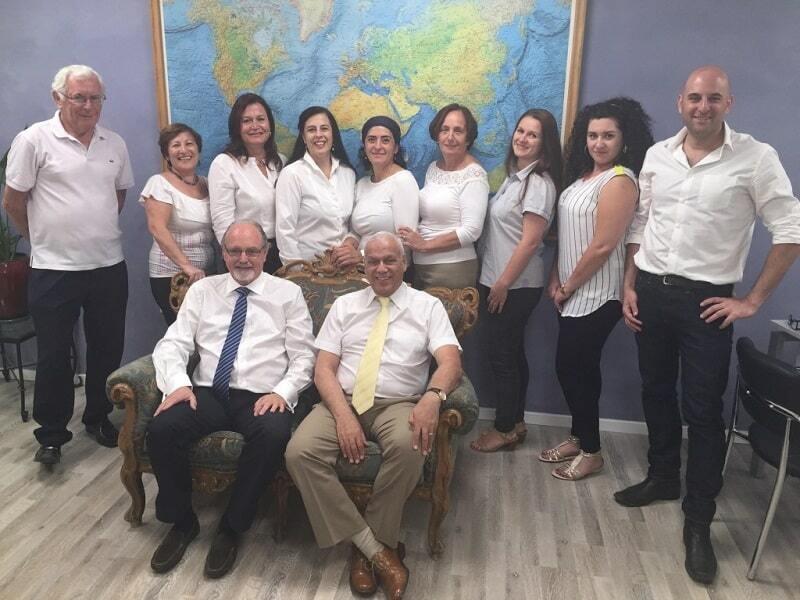 The best testimony to our excellent services are the many thousands of satisfied pilgrims and tourists, from all over the world, who enjoyed our warm Israeli hospitality.